The Old City of Akko, which is known as Acre, as well, appeared about four thousand years ago, near Haifa. Now, this beautiful and quiet city provides the tourists an amazing chance to face the echoes of Israel’s remote past. Today, Acco is a popular city among tourists, which is determined as a UNESCO World Heritage Site. The Old City of Akko, which is known as Acre, as well, appeared about four thousand years ago, near Haifa. 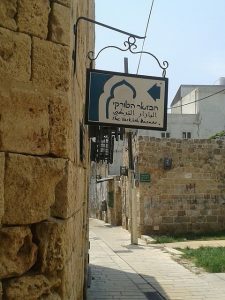 Now, this beautiful and quiet city provides the tourists an amazing chance to face the echoes of Israel’s remote past. 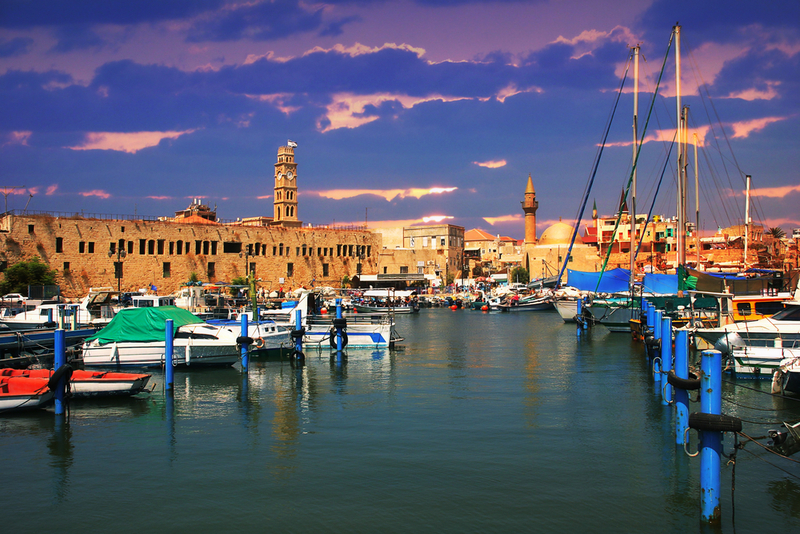 Today, Acco is a popular city among tourists, which is determined as a UNESCO World Heritage Site. There are multiple beautiful monuments of architecture and archaeology here. 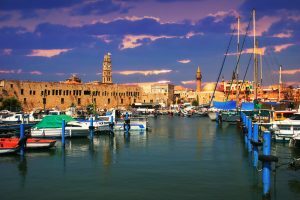 In ancient period, Acco was one of major ports and an important trade hub. In the Hasmonean period, it was the place of huge battles, and Herod the Great has built a gymnasium here. During the Arab rule of Palestine, Acco was reconstructed and became the major port of the entire region. During the Crusader period, ancient Acre provided large revenues to the Crusaders’ coffers. When the Ottoman period began, the city was ruined, but it was rebuilt during the British Mandate. After 1939, the Jews abandoned Acre because of the Arab Revolt. Tourists can notice certain remainders of the Crusader period even today in the streets of the city. The main building of those years is the refectory hall of the Hospitallers of St. John of Jerusalem. It is a great example of Crusader architecture. In the twelfth century, the Templar’s Tunnel was created as a strategic underground route which was used by the Templar monastery and moved to the Acre city. In 1921, the palace from which the tunnel originated, was destroyed. The Templar’s Tunnel has a length of 350 meters and. This tunnel was accidently discovered in 1994 by the owner of the house that is located just above it. The Jezzar Pasha Mosque, which is known as the White Mosque, is the biggest mosque in Israel located outside of Jerusalem. This architectural monument was built in 1799 by the Ottoman governor. In Acco, the biggest British Mandate-era prison is located, which has been repurposed into the Museum of the Underground Prisoners some time ago. Here, Arabs who revolted against British, and Jews who fought in certain underground organizations, illegal immigrants and criminals were incarcerated. In 1947, the prison was broken by Etzel fighters. Tourists who prefer more relaxing recreation, have an opportunity to take a boat ride or just a walking tour around the walls of the beautiful ancient city or through the market of Acco.